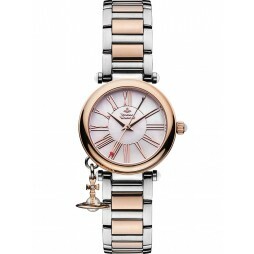 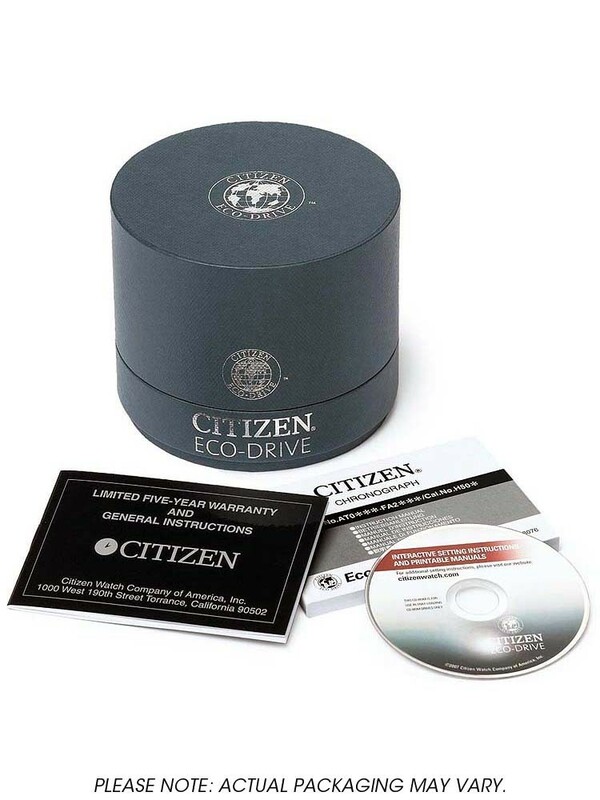 This elegant timepiece comes from Citizen it has been crafted from stainless steel and has hints of gold. 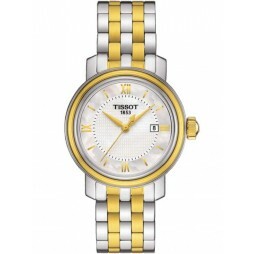 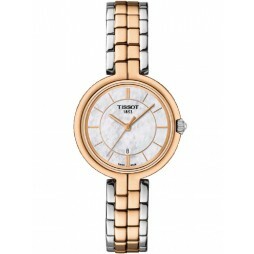 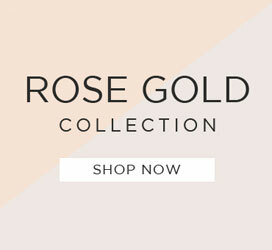 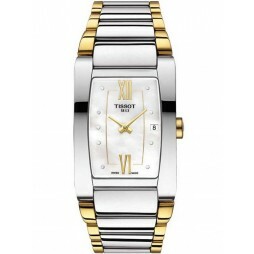 The stainless steel case features a gold bezel encrusted with beautiful diamonds. 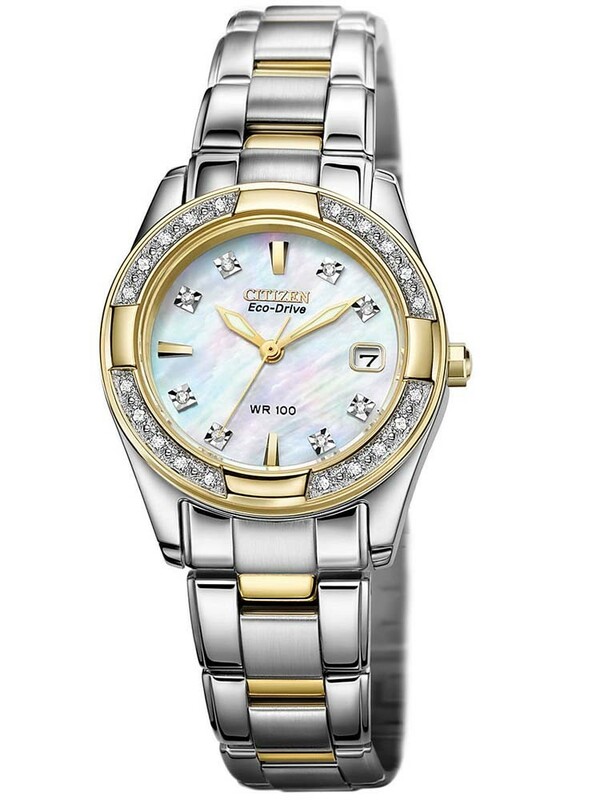 The Mother of Pearl dial is effortlessly glamorous and a date window sits at 3 o'clock.